2. Making FastPass+ selections does not always eliminate 100% of your time in a queue. 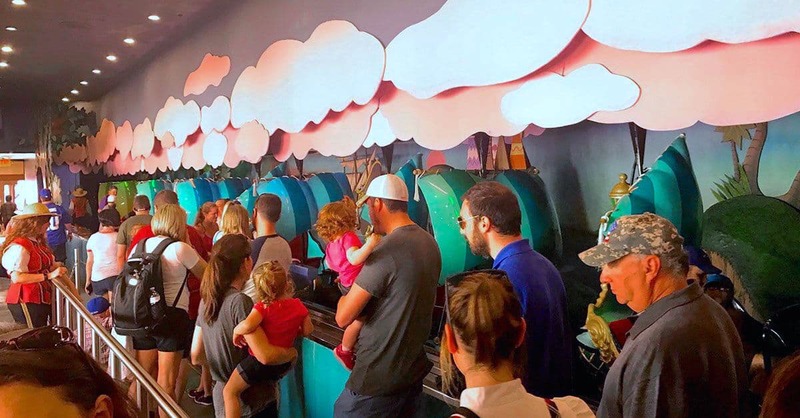 Although having FastPasses entitles you to enjoy an attraction at a specified time, like a reservation, there’s no guarantee that you will have a zero-minute wait time. There are times when you may still have to wait for a few minutes for your turn to enjoy a ride. FastPasses for experiences such as Hollywood Studios’ Fantasmic! nighttime spectacular entitle you to enjoy the opportunity to be seated before Guests without a FastPass+ time, but it doesn’t mean that the show will begin the moment you’re seated. Occasionally you will have a short wait in the FastPass+ queue as Guests are merged from both the FastPass+ queue and the stand-by queue. But having a FastPass+ time will significantly lower your wait time, and for some attractions, it will mean no wait at all.